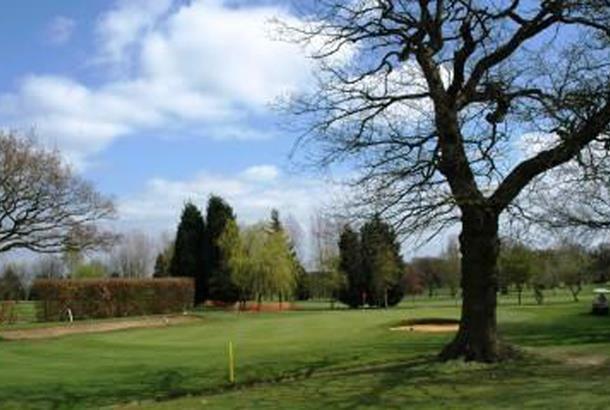 Fulford Heath Golf Club is a parkland golf course and is situated a short distance from Solihull and Birmingham within easy reach of the motorway network being less than one mile from Junction 3 of the M42 motorway. Designed by James Braid, 5 times Open winner and member of the "World Golf Hall of Fame", and opened in 1933, this eighteen hole, par 70 golf course is just over 6,000 yards in length and presents a challenge to golfers of all standards. 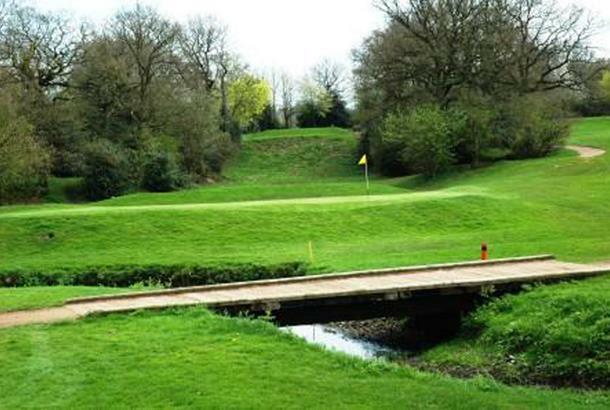 The River Cole, three lakes and mature trees feature throughout the golf course. Particular favourites are the 12th hole where the river presents a constant challenge appearing both to the sides of the fairway and as a lateral hazard, whilst the elevated green of the par 3, 16th hole, is reached by playing over a lake. The subtlety of design and carefully managed maturity of the golf course offers rewards to the strategic golfer when approaching the greens by the best route, before tackling the subtle borrows of the greens established over years of careful manicuring. 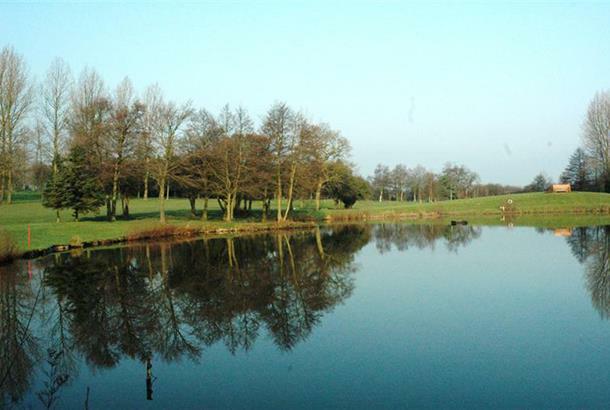 Green Fees Mon-Fri: £36 (round). No weekend visitors. I'm amazed this isn't higher up the rankings because it's a terrific course. What it lacks in length, it more than makes up for in quick greens, and good use of rough and bunkering. The key to scoring well is knowing when to attack and when to be content with par - the 7th and 12th being prime examples of dogleg holes with water. The 11th and 16th are my favourite holes though, both par 3's. The 11th is played from a high tee, through a copse of trees and into the valley below. 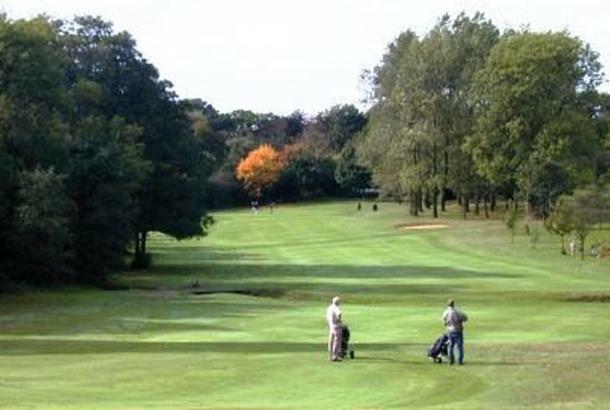 16 is played over a large pond to a raised, sloping green and is also surrounded by trees. A genuinely good test of golf and a freindly clubhouse to boot! For such an early time of year (Early April)this course was in stunning condition, the greens were exceedingly fast and had plenty of subtle borrows. Whilst it is a relatively short course, it is certainly NOT easy and is ideal for all types of golfer from scratch to 28 handicapper. 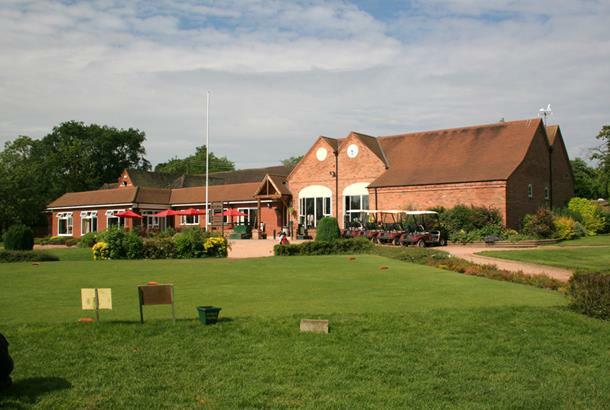 The clubhouse and changing facilities were a match for any golf club, the good beer and quality food rounded off a truly enjoyable and value for money visit. We will definitely be visiting again.